Raised INR 2.53 crores till date in the last 6 years through D2D event and the funds were used for Education and Healthcare of the children. 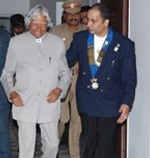 Raised through Round Table India – MCRT94 INR 2.25 crores in one calendar year to build 55 new Classrooms and 22 Toilet blocks with support of the members and the project was inaugurated by former President of India Late Dr. APJ Abdul Kalam. 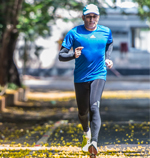 In 2010, Neville took up long distance running and has completed 57 Marathons till date in 6 different countries. Personal best in full marathon has been 03:45 and the longest distance ran is Malnad Ultra 110 Km in 22 hrs 33 mins. Holds Two National records from LIMCA RECORDS for covering maximum distance in 12 hours - Running and Cycling for 2014 & 2015. 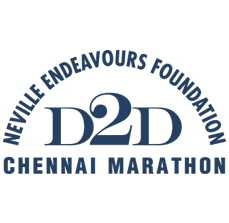 In 2011, Neville took up cycling and has completed many cycling events till date. 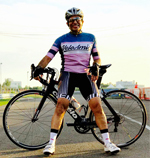 Holds the Super Randonneur title for 6th consecutive year since 2012. Completed 1,000 Km for 4th consecutive year since 2014. Completed Paris-Brest-Paris an international Cycling event 1,230 Km in 94 hrs in 2015 and Brevet 1200 Km Chennai-Coimbatore-Madurai-Trichy-Pondy-Chennai in 88 hrs 29 mts in Sep 2017. 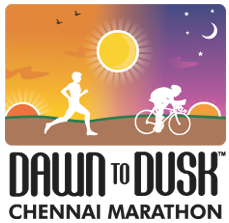 Dawn to Dusk (D2D) Chennai Marathon 2018 through the Running and Cycling events raised INR 45,04,822/- (Rupees forty five lacs four thousand eight hundred and twenty two only) towards treatment of cancer affected children at Adyar Cancer Institute (WIA). 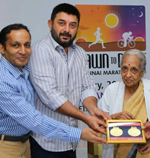 The running event was flagged-off by the Brand Ambassadors of D2D, Chief guest Actor Arvind Swami and Dr.V.Shanta, Chairman, Cancer Institute (WIA). 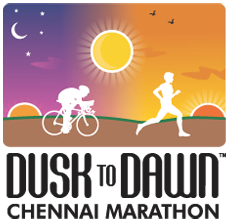 DAWN TO DUSK CHENNAI MARATHON 2018 - Sunday, 7th January 2018 - In Aid Of Adyar Cancer Institute (WIA) For The Treatment Of Cancer Affected Children.